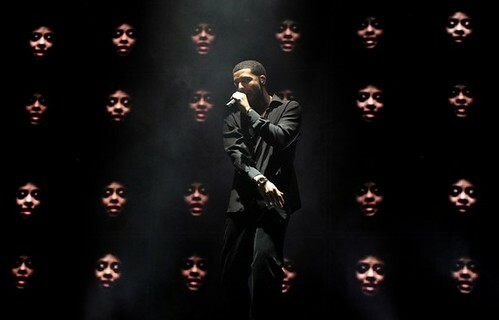 If you happened to miss Drake’s 17-date “Club Paradise” tour that recently ended its U.S. leg last week, you’re in luck. The Toronto rapper will be returning for a spring tour mainly hitting amphitheatres starting in May. Drake will be supported by a loaded lineup that includes J. Cole, Waka Flocka Flame, 2 Chainz, French Montana, and Meek Mill, on the 27-date trek which begins on May 7 in Concord, California. The tour will feature stops in Las Vegas, Houston, Chicago, Boston, Atlanta, and yes, New York City. Fans can purchase tickets on March 23 over at Live Nation, while Citi cardmembers will have the chance to purchase in advance via pre-sale. View the full 27-date lineup after the jump…. October’s Very Own for Club Paradise Tour from OctobersVeryOwn on Vimeo. Drake is the best ! last concert weezy and weeknd came out!